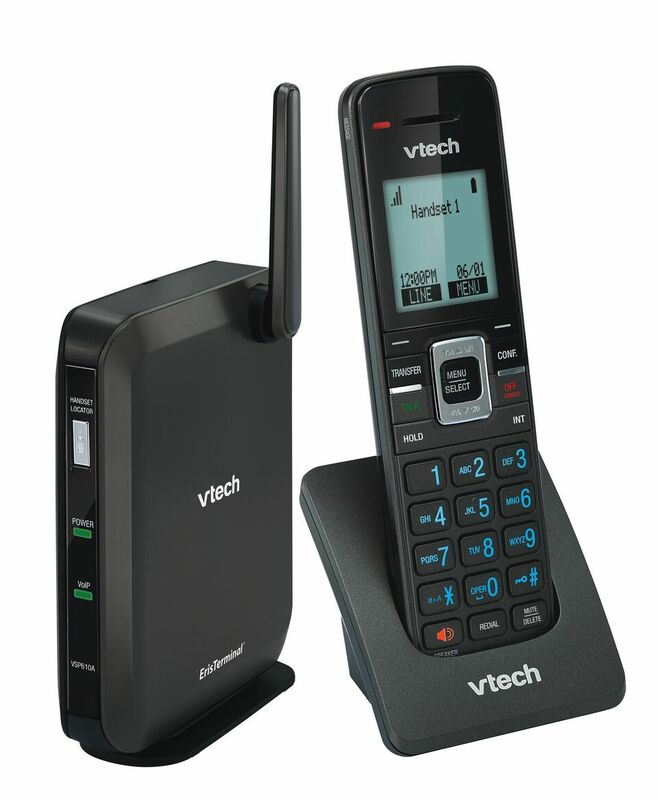 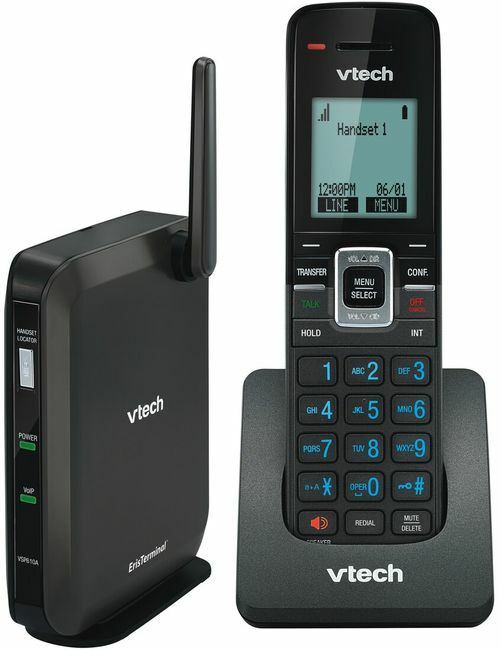 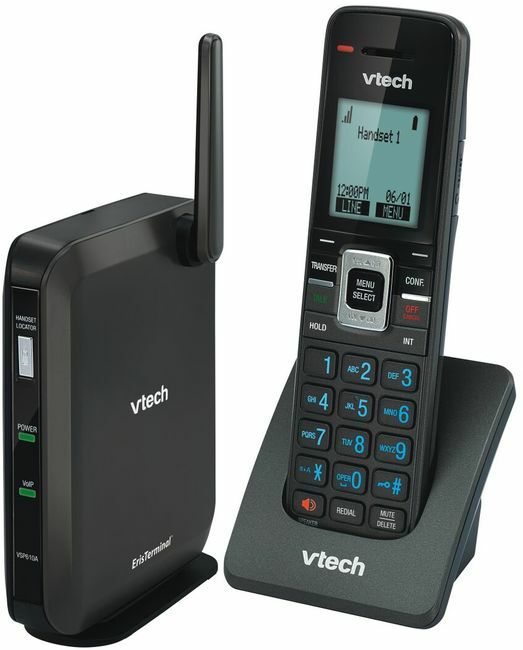 The VTech VSP610A ErisTerminal™ SIP DECT base station and handset offers all of the great features of the VSP600A, with the extra benefit of new upgraded firmware. 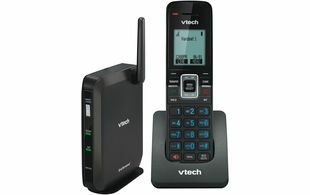 With support for up to 6 SIP accounts, 6 cordless VSP601A handsets and up to 4 concurrent calls, the VSP610A offers flexibility with a host of advanced call handling features. 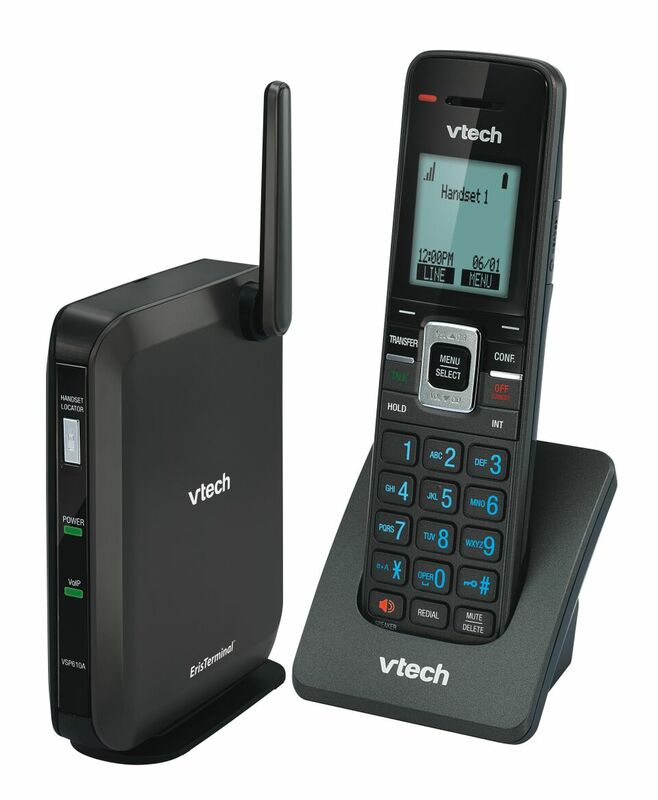 Now, with the launch of the new VSP605A DECT Repeater, call range can be extended to up to 135 metres per repeater. 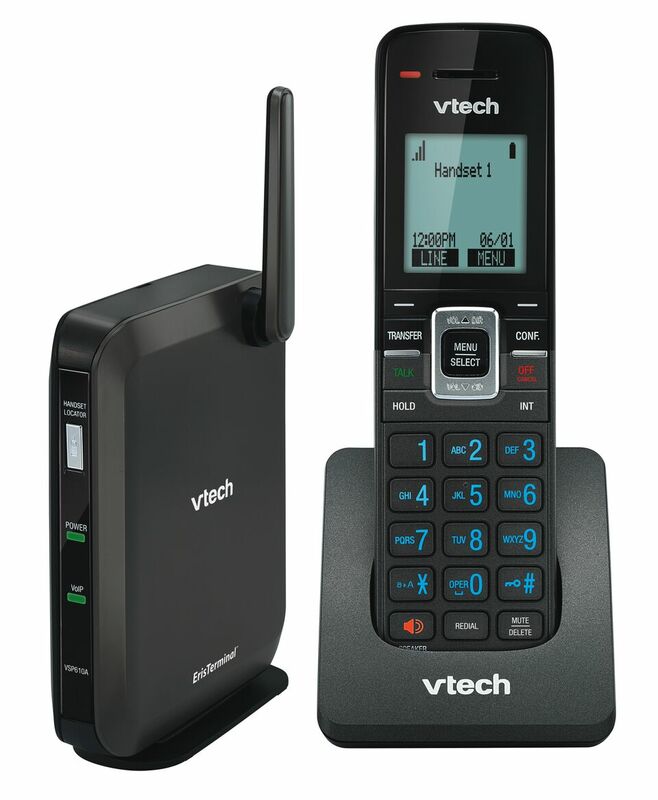 With the ability to connect up to 5 repeaters to one base station, coverage for the VSP610A can be adapted to suit your individual user/building requirements. 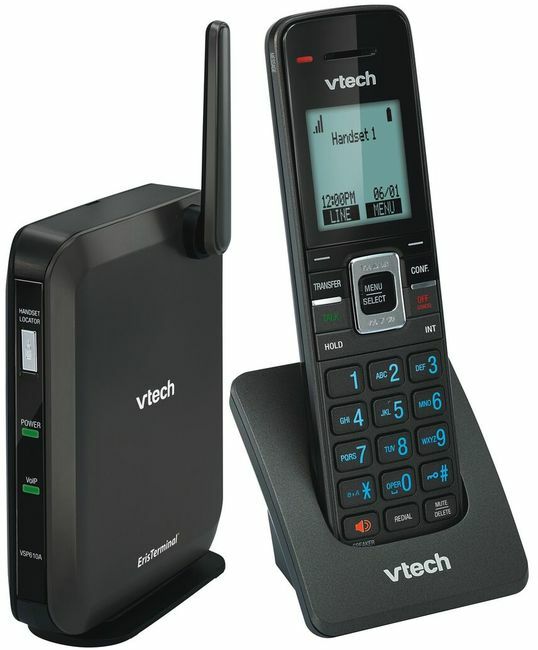 This product comes with a 3 years manufacturer's warranty.